D’oh! These pop culture puntastic crossover is a surefire fun addition to any wall. 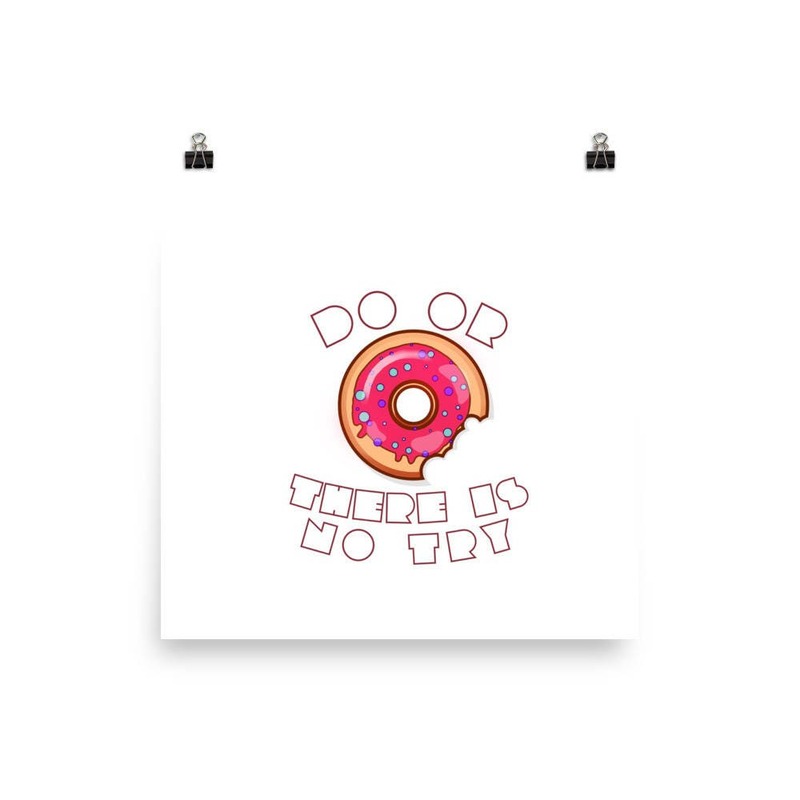 Hang this everywhere you, are yummy donuts because! 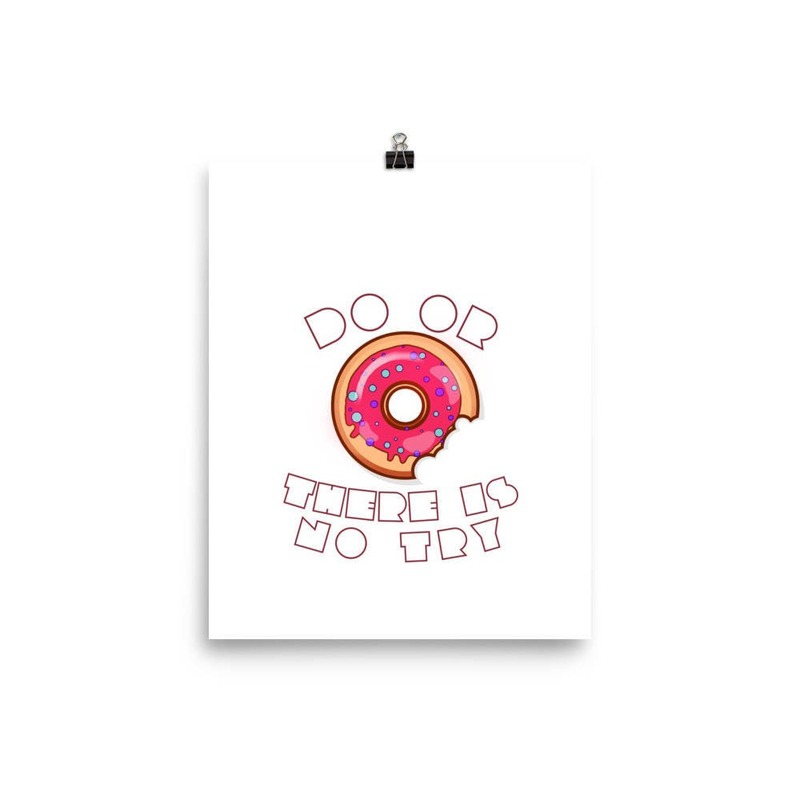 This matte poster is printed on durable, archival paper.